Important information about the registration process, fees, periods, and cancellation policy. 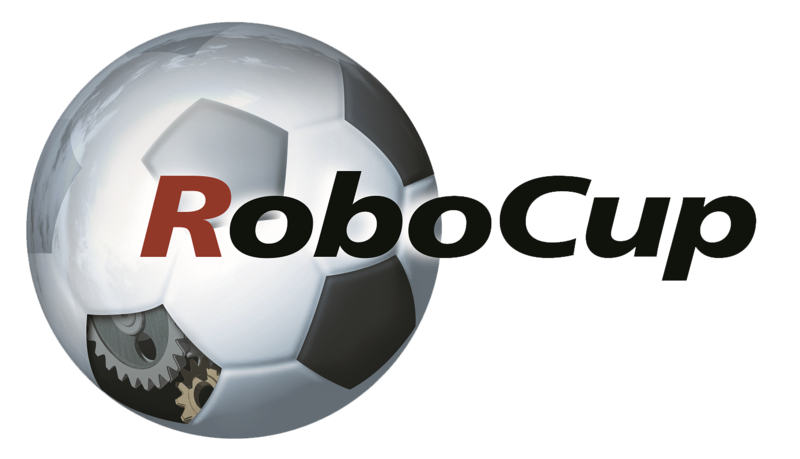 Please direct all general registration questions and inquiries via email to april.robocup@gmail.com. If you encounter any problems with regard to accessing the online registration system, please contact registration@robocup2014.org. Any questions regarding the distribution of letters of invitation or information about visa, please follow this link. We are using a web-based system, regonline, for registrations. IMPORTANT:Only qualified teams can register. Please wait until your league qualifies the teams, so your team will be available in regonline. There is a registration code necessary, which we will send to the team leaders of the qualified teams. Registration proceeds separately for each qualified team and for the team leader and team members. When registering a team, you need to include the information for a “point of contact” for the team. Please note, though, that the person serving as point of contact is not registered at that time, but only the team is registered. In addition to registering your team, all team leaders and team members need to register as Faculty/Staff or Student participants. REGISTRATIONS ARE ONLY COMPLETE WHEN PAYMENT IS RECEIVED. Credit card payments are immediately validated. WE STRONGLY RECOMMEND PAYMENT BY CREDIT CARD. The other available method of payment takes time. No registration is considered complete until full payment is received. The participants from the countries requiring visas (Please, have a look at: VISA) will need an invitation letter. Qualified teams are organized by league. No major team can register after June 24, 2014. Team members can only register after their team registration is complete. * Major Individual – Faculty who do not have teams, but want to register for the competition can register as a non-participant. No prior registration of a team is required in these cases. These participants are invited to all social events, but may not enter team areas and do not receive a RoboCup-2014 certificate. No junior team can register after June 24, 2014. Junior teams MUST HAVE at least TWO TEAM MEMBERS in order to register. Junior teams MUST consist of minimum of TWO TEAM MEMBERS. On the registration web site, choose “Symposium Only Faculty/Staff” or ”Symposium Only Student”. Credit Card (Visa, Mastercard, AMEX). THIS IS THE PREFERRED METHOD. Wire Transfer (EUR). AVAILABLE ONLY UNTIL June 7, 2014. Wire transfer should be used in exceptional cases only, and if credit card payment is not possible. Registration will be considered complete only if the amount due is received IN ITS TOTALITY IN EUROS in the bank account on or before the respective date (e.g., May 15 for early registration). It is your responsibility to ensure that this will be the case. In order to help expedite the payment process, we ask that you please send your check number or wire transfer transaction information to april.robocup@gmail.com. Please note that wire transfer payments will be deactivated after June 7, 2014. Participants from some countries do require a visa for Brazil. Please, check our VISA page to check if you need a visa. For those who need a visa, the policy is: An Invitation Letter will be sent to a team member once the team registration and the team member registration have been completed, i.e., payment has been received. There will be no exceptions.